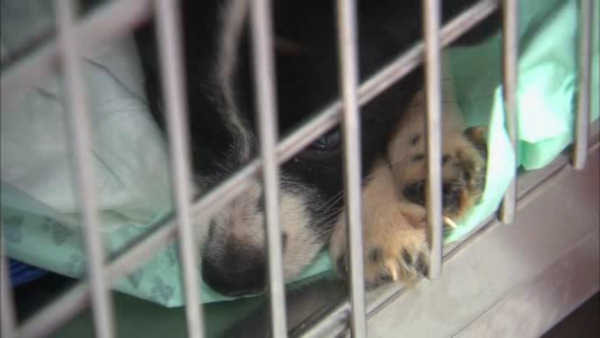 HOWELL, New Jersey (WABC) -- There is a call for donations after nearly 300 dogs were rescued from a home in Howell, New Jersey. Officials at the Monmouth County SPCA say they are in need of dog crates, blankets, towels and dog food to help deal with all of the animals rescued. Animal control said it was the worst hoarding case they had ever seen. Rescuers wore Hazmat suits as they pulled hundreds of dogs from the home. Officials say charges against the couple who live in the home are pending.